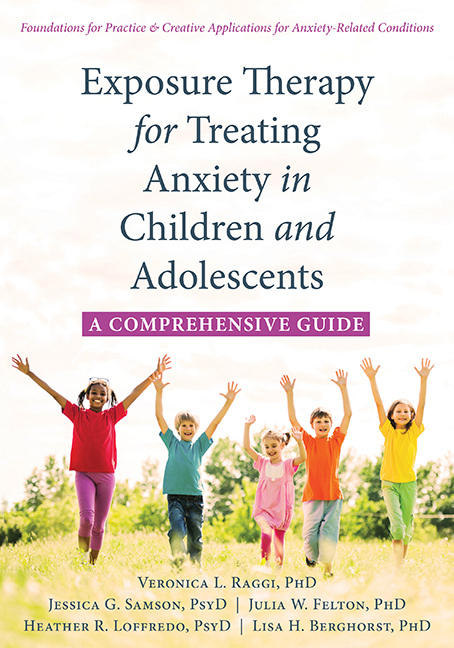 Written by a team of Alvord, Baker clinicians, Exposure Therapy for Treating Children and Adolescents with Anxiety is a comprehensive, practical guide for mental health professionals in the “how to” of implementing exposure therapy for treating children and adolescents with anxiety. Each chapter explains how to tailor exposure work for specific anxiety-related conditions and provides a variety of creative exposure tasks and activities. Exposure Therapy is now available for order through New Harbinger and Amazon. Rapee, R., Wignall, A., Spence, S.H., Cobham, V. & Lyneham, H. (2008). Helping Your Anxious Child: A Step-By-Step Guide for Parents. San Francisco: New Harbinger. Available at Amazon. Zucker, B. A (2008). 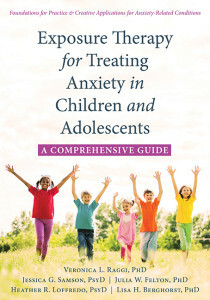 Anxiety Free Kids: an Interactive Guide for Parents and Children. Prufrock Press. Available at Amazon. 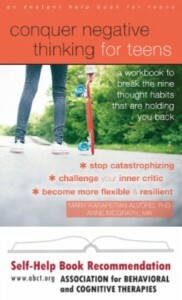 What to do when you worry too much, Dawn Huebner. Available at Amazon. I bet I won’t fret: a workbook to help children with generalized anxiety disorder: Available at Amazon. 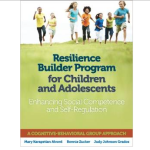 Raising Responsible Children Video Series: "#TalkEarly Expert: Dr. Mary Alvord"
Alvord, MK, Zucker, B., Alvord, B. (2013). 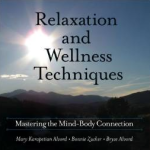 Relaxation and Wellness Techniques: Mastering the Mind Body Connection published by Research Press(compact disc and digital). Available through Research Press and Amazon , and on i-Tunes. Alvord, MK, Zucker, B., Alvord, B. (2011). 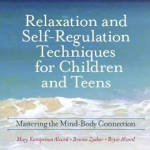 Relaxation and Self-Regulation Techniques for Children and Teens: Mastering the Mind-BodyConnection (compact disc and digital). Available through Research Press, Amazon, and Itunes. Talking back to your OCD, John March. Available at Amazon. Take control of OCD, Bonnie Zucker. Available at Amazon.